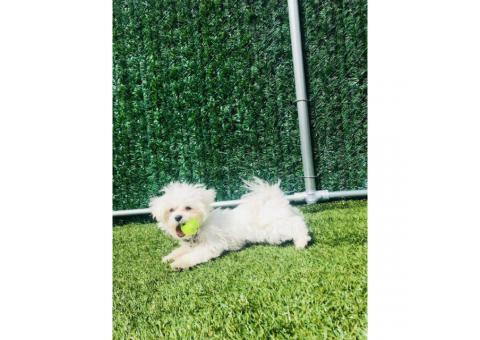 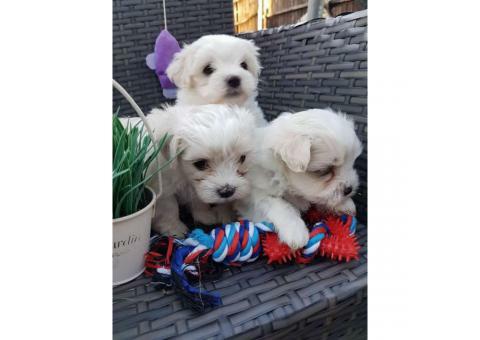 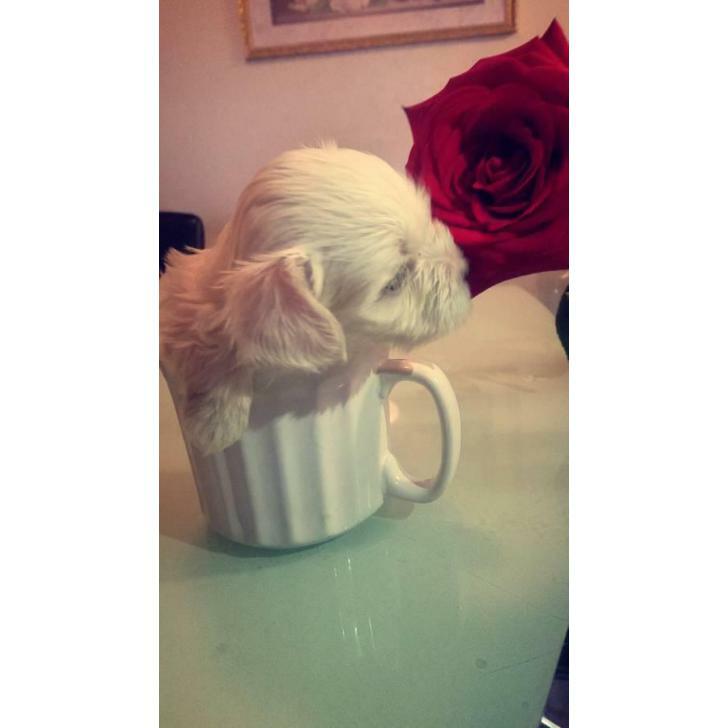 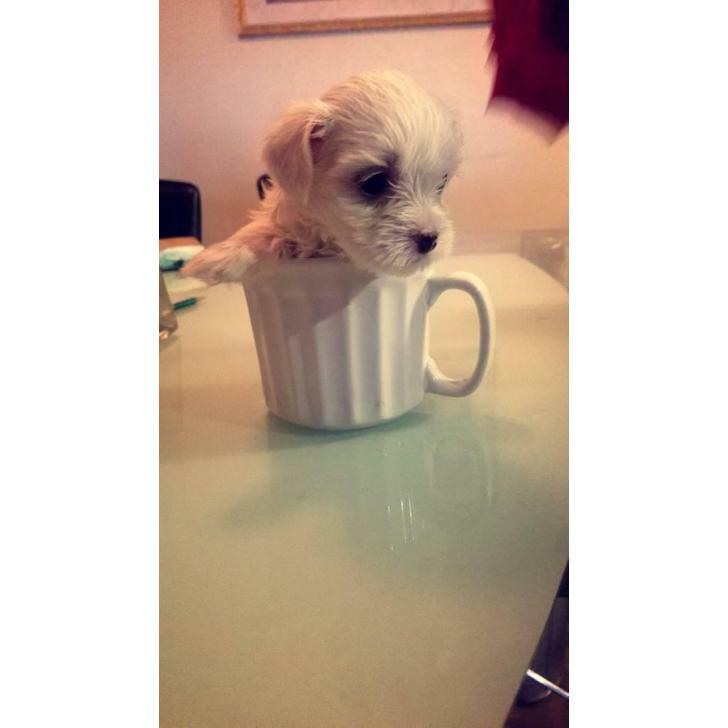 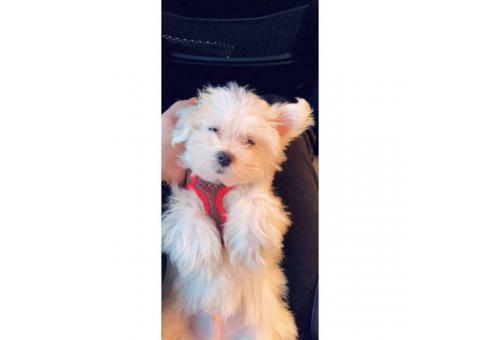 I own a beautiful tea cup Maltese puppy. 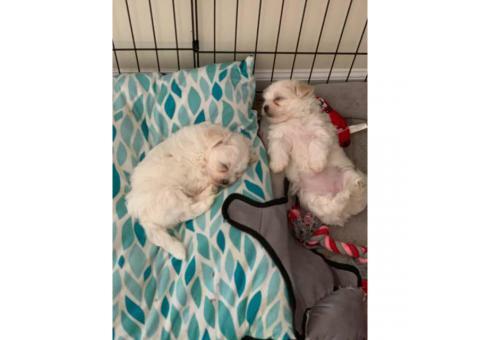 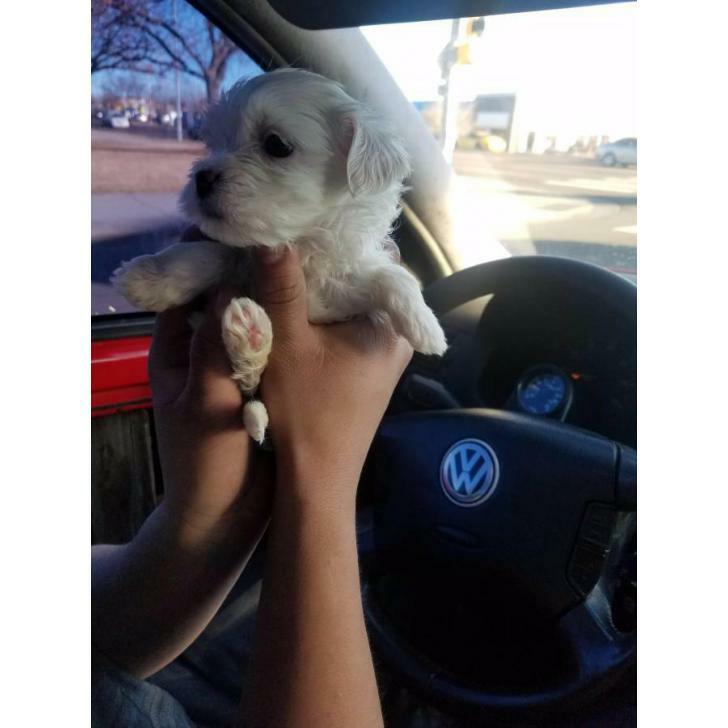 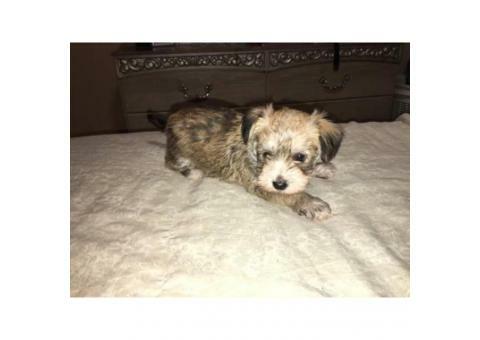 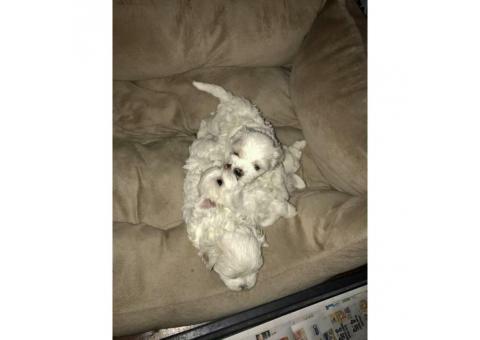 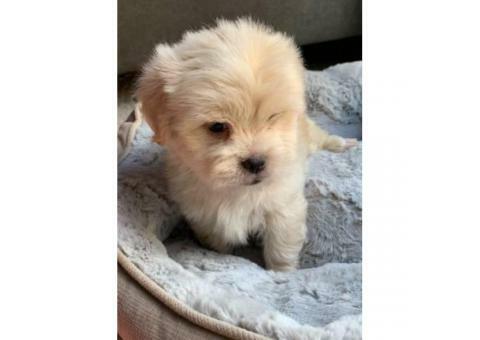 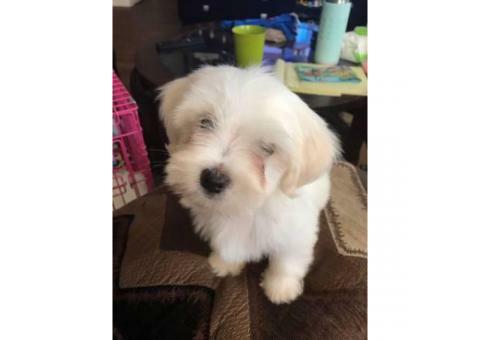 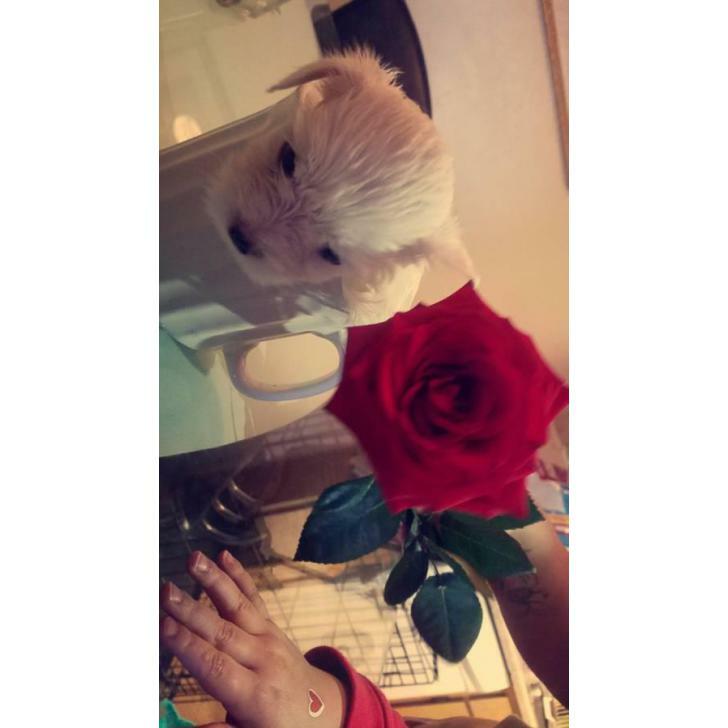 Shes 8 weeks old , utd on shots won't demand more till fourteen days possibly even , I paid alot to be with her on the other hand sadly must rehome her I needed to pick her up at Nebraska so asking an acceptable rehoming fee. 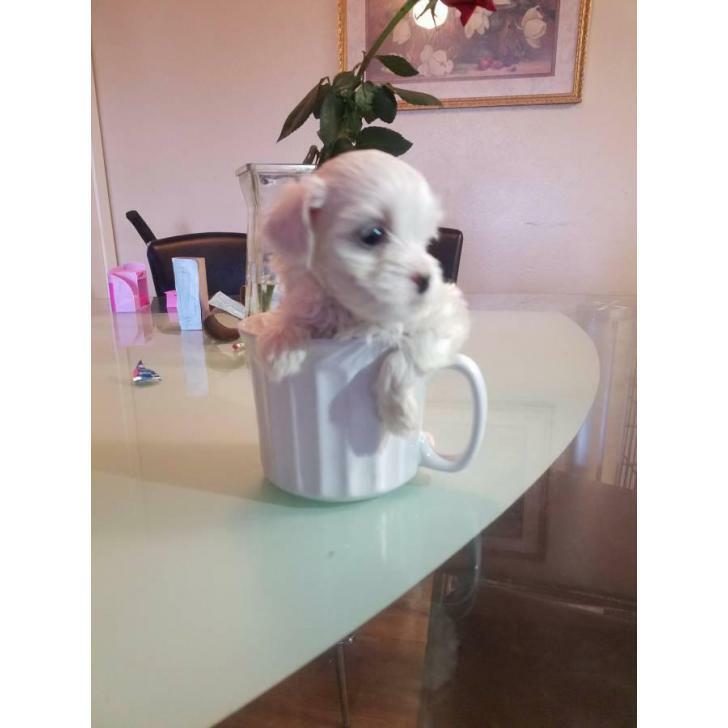 She was AKC available however i chose as pet only , so no papers .